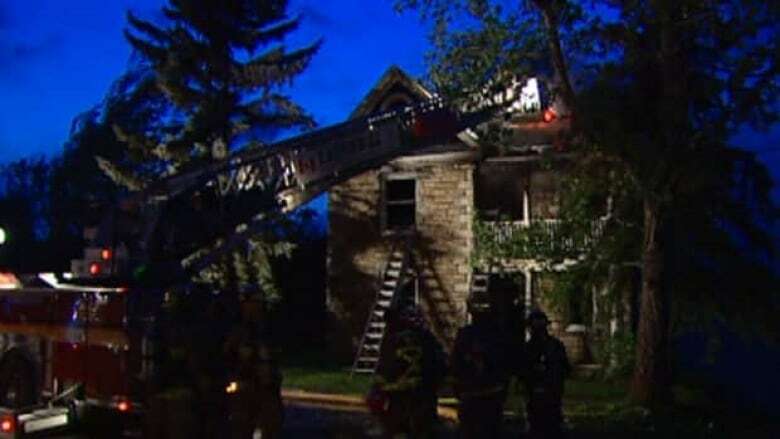 Ottawa firefighters are investigating a blaze that engulfed a National Capital Commision-owned farmhouse on Robertson Road Monday night. Ottawa firefighters are investigating a blaze that engulfed a National Capital Commission-owned farmhouse on Robertson Road Monday night. "At the time we arrived the structure was fully involved," said Bloom. "We managed to make entry but we had to pull the crews out for safety reasons. 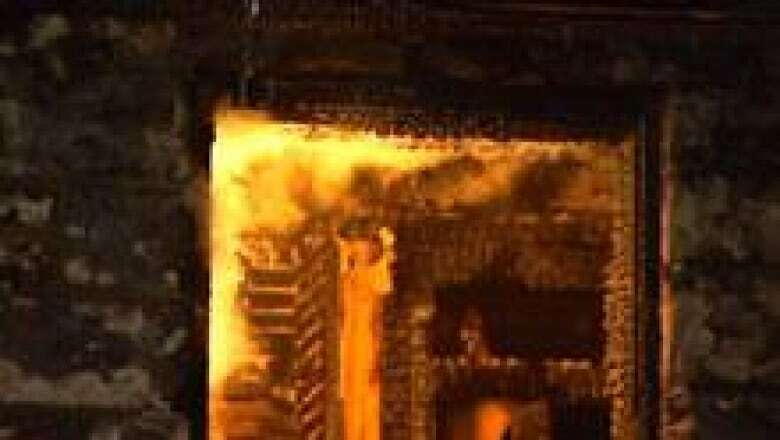 There were holes in the floor caused by the fire." Robertson Road was closed until just before midnight while police, fire crews and representatives of the NCC investigated. Damage was estimated at about $500,000.